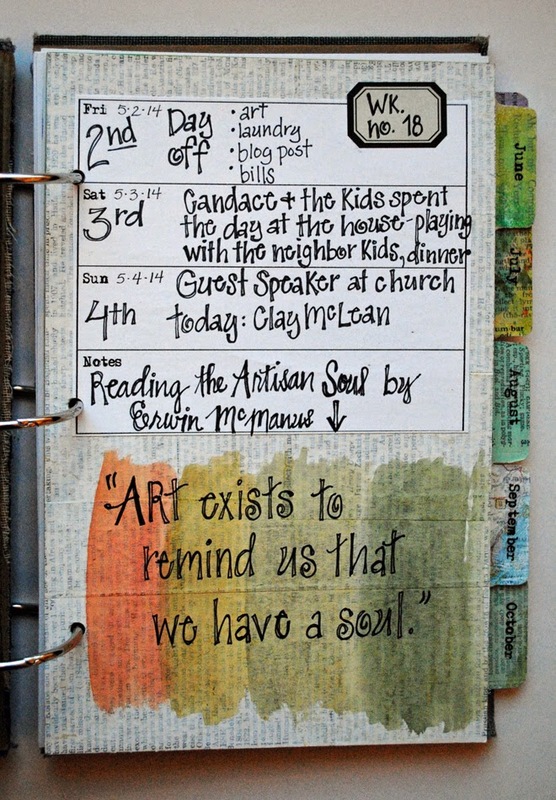 There's a lot going on in this blog post this morning! 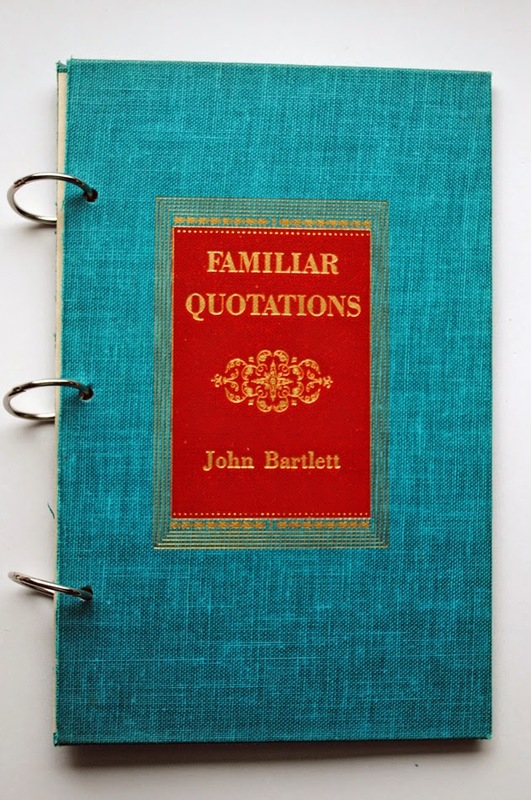 Second, I have a new tutorial on the blog: Altered Book Binder Journal. 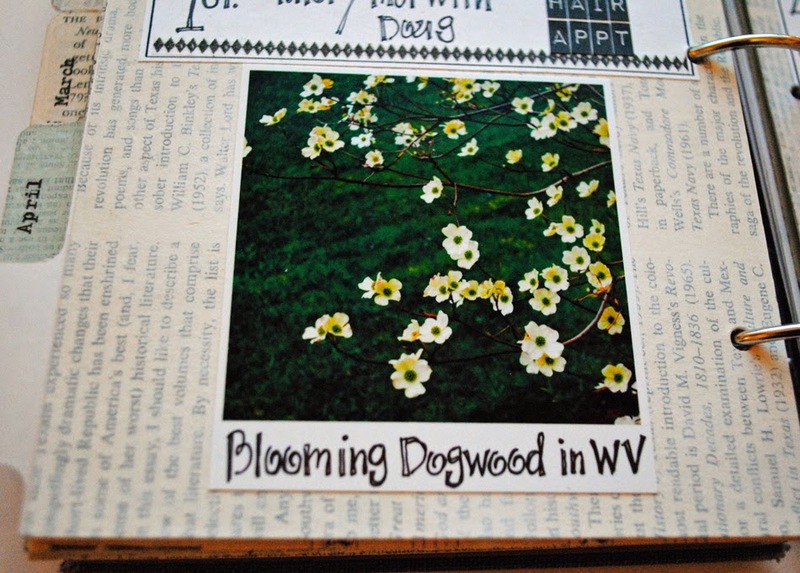 I have had so many requests for instructions on how I make my art journal binders from old books, I finally took some pictures as I made my most recent journal. Check out the tutorial page on the tabs at the top of the blog. 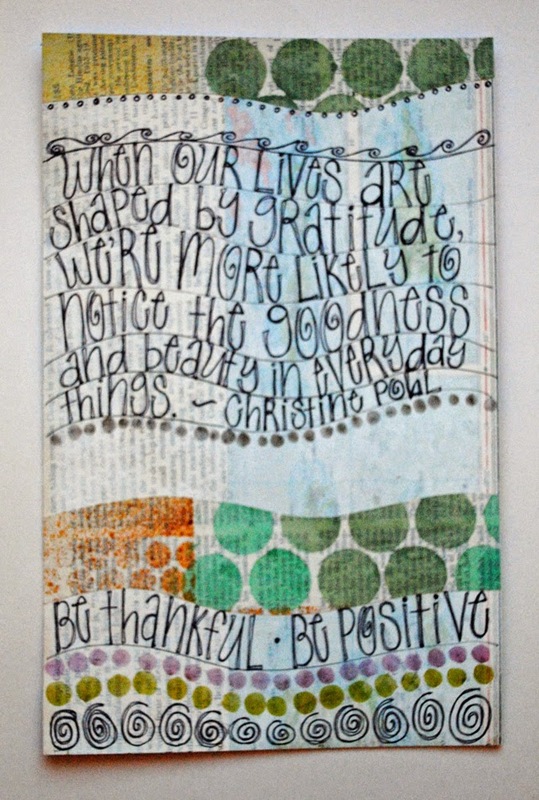 Last, I have some recent art journal pages for The Documented Life Project and The Art of Practising Gratitude challenge. I hope your weekend includes time to be creative! 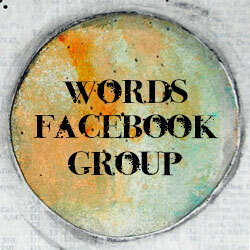 Mary, Julie's blog is actually where I saw your page and how I came to your wonderful blog! 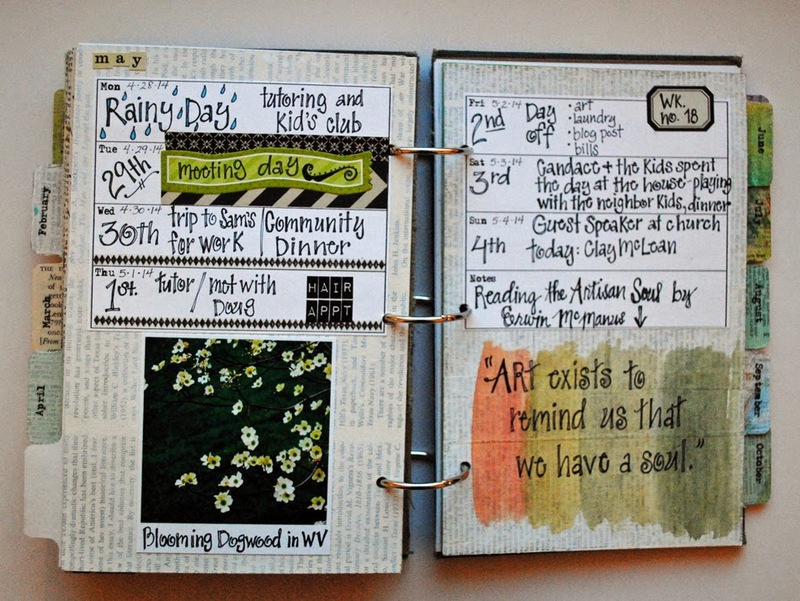 I love this altered book journal! I have never done one and have wanted to try. 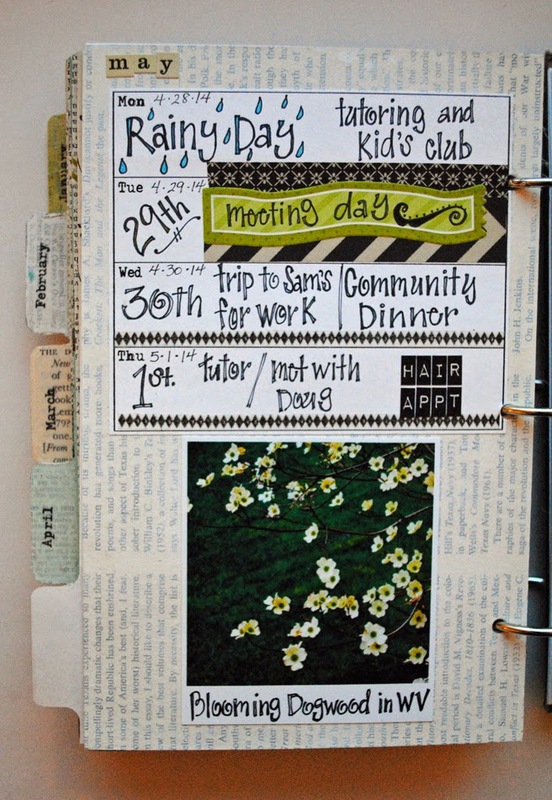 I printed out your Altered Book Binder Journal Tutorial so I hope I am well on my way! Thank you so much for posting the tutorial. I only hope I don't make a mess with it all! LOL!!! I'm not sure which route I will go with it, but I look forward to seeing where God takes me! Thanks again! Have fun making a journal Felicia! And please share when you have completed it. I love seeing what everyone does! It's not often I find a blogger who I want to sit down with and create together, but as soon as I saw your journal pages, I was hooked! You have a beautiful, beautiful style and I'm so happy to be your newest follower. I found you too on Julie's blog and loved your page.I have been trying to art Journal for a year now with no success....I can't seem to fill a page when it is already in a book...so i do little doodles and drawings cut them out and stick them back in another book more like an old fashioned scrapbook than a journal!! I like the look of your journal pages here and they have given me inspiration and encouragement...I previously discounted including photo images taken by myself in mine( quite why I don't know) but they are going to get glued in from now on!! So glad you were inspired! Thank you for you comments! Thank you for the Altered Book tutorial! It was well written, easy to read and follow. So looking forward to part 2 on how your create your pages. 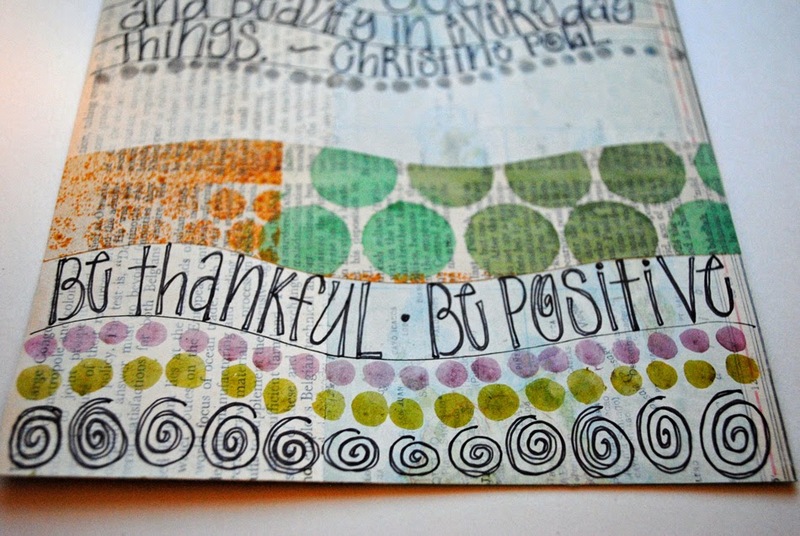 Love the DLP pages, your style is so beautifully serene. It speaks volumes. 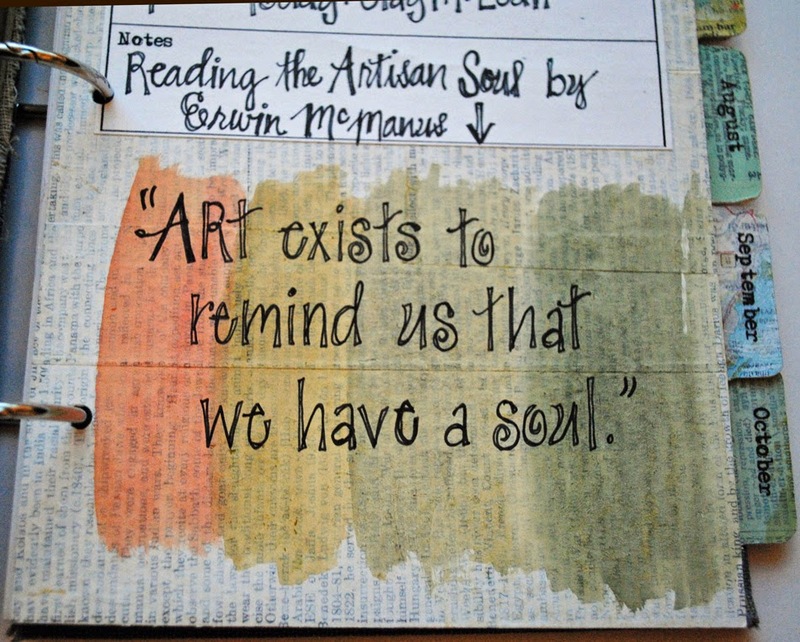 You use such fabulous quotes in your journal, love your lettering, love your journal! !